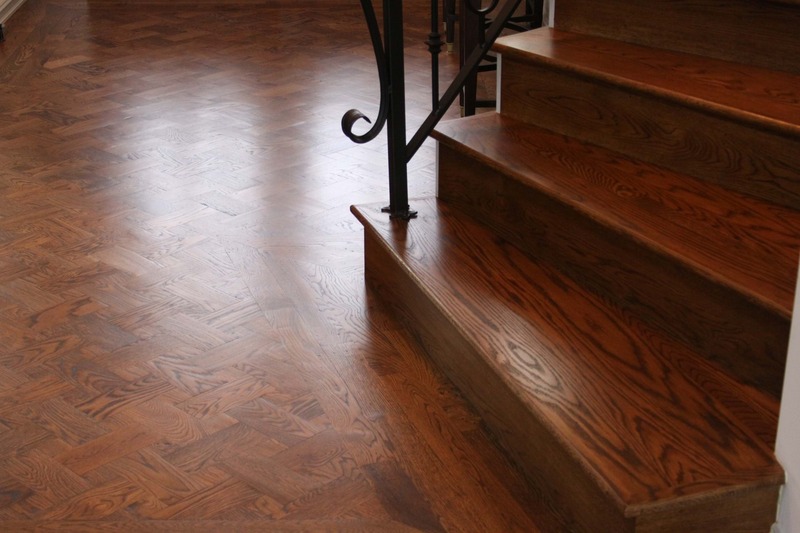 Brücke Flooring specializes in quality wood flooring. Construction, restoration, installation, refinishing and flooring repairs. Brücke Flooring does it all. Wood flooring in Tulsa, Oklahoma. Brücke Flooring specializes in quality wood flooring. Construction, restoration, refinishing, and repairs - we have it all. Flooring in Tulsa. Floor installation, refinishing, and repair in Tulsa. Remodeling and wood floor refinishing projects come in all shapes and sizes. The duration of these refinishing projects can last from a few hours to days or even weeks. Before we can give you a precise quote for refinishing or remodeling, we need to see the area you want to remodel or refinish and better understand your expectations. At the end of the day, you are our customer and we want you to be happy with the total experience of your remodeling or refinishing project. Contact our Tulsa office today! A new home purchase can be stressful for new and veteran homeowners alike. Brücke Flooring takes the guesswork out of the equation and deliver a quality product on time. Schedules will need to be coordinated around the other people constructing your home. We recommend a 3-way conversation between you and the home builder to better determine scheduling and timeframes, as it relates to every phase of the building process. Call our Tulsa office today! The damage to your floor can build over time without you really noticing until it’s too late. One of the first signs of water damage to your hardwood flooring is having your floor buckle and warp. 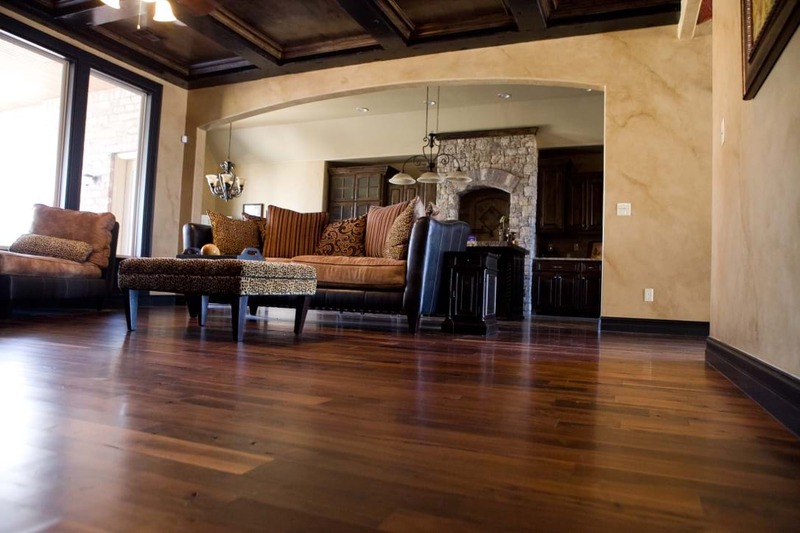 Call Brücke Flooring in Tulsa today for wood floor refinishing and wood flooring repair. Let Brucke Flooring help you with your water damage issues. Brücke Flooring is fully insured, carries Workers’ Compensation Insurance and adheres to all standards set forth by the National Wood Flooring Association (NWFA). 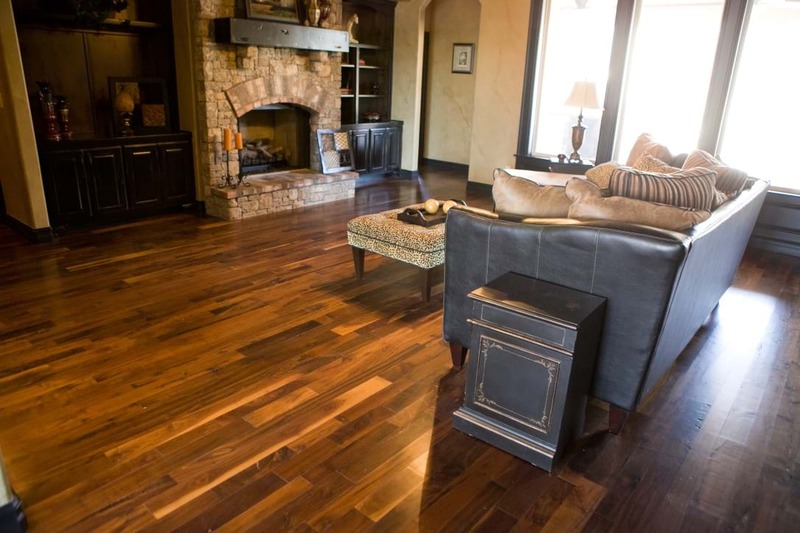 Located in Tulsa, Oklahoma, Brücke Flooring takes floor installation and wood floor refinishing very seriously. Brucke Flooring cares about quality craftmanship and fine attention to detail.